Tally ho, cheerio and pip-pip! Annoyed yet? Luckily, the fake British accent I’m putting on right now can’t be heard over the internet. We all have our own idealized notion of what England is like, from our terrible accent impressions to our stereotypes about tea and biscuits. While the history is fascinating, the way that it’s shaped modern day society is what we’re really here for. Despite what we may think we know about England, it does have plenty of its own customs that might not make their way to American TV as much as we think. Planning a visit to jolly ol’ England? We may not have sightseeing or restaurant recommendations, but we’ve basically got everything else covered in this list. 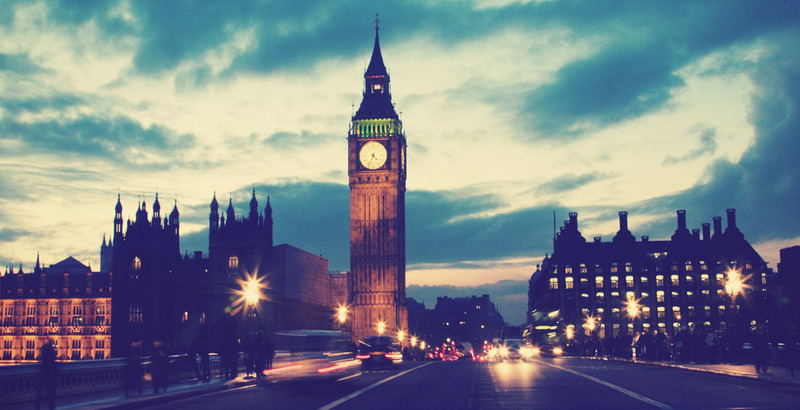 Here are 28 eye-opening facts about England. First things first: England is part of the UK, which is comprised of England, Scotland, Wales and Northern Island. The whole shebang came together in the 18th century, but at that point, it was just England, Wales (which was already ruled over by England), and Scotland sitting in that proverbial tree. Ireland came a bit later, and when the country was partitioned in 1922, Northern Ireland went to the UK. There were plenty of wars and treaties and the like during that time, but that’s about the long and short of it. 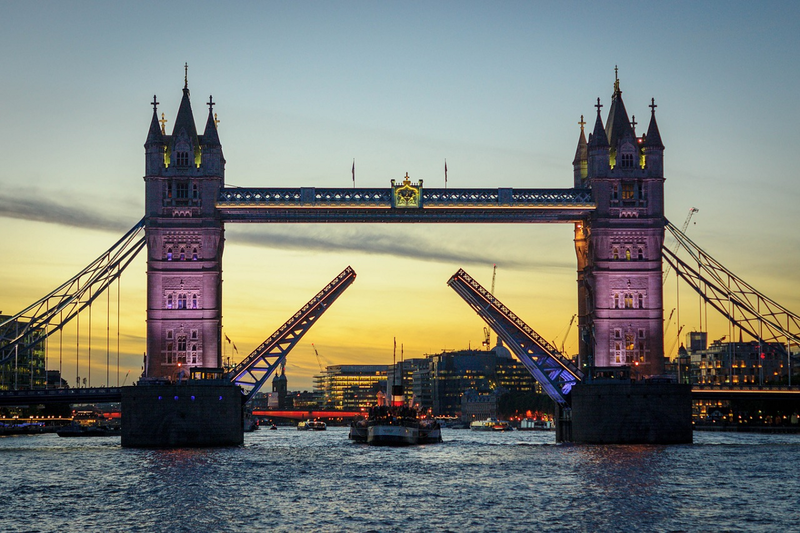 The history of England goes further back than many people think: the first Anglo-Saxon settlements in Britain were in the 5h and 6th century, although there was evidence of humans roaming the area long before that. And oh yeah, get your terminology right: Great Britain is the big island compromising England, Scotland, and Wales, meaning you can be British and English, I guess, technically? Now, some stereotypes have some basis in reality. 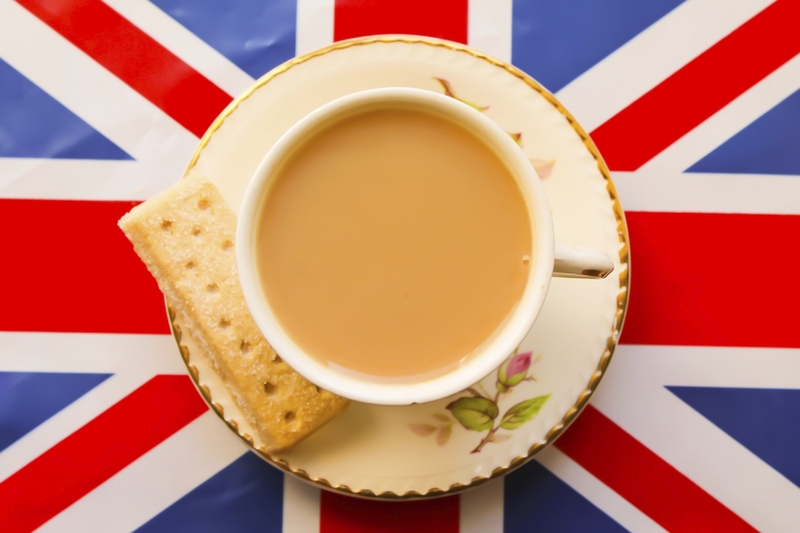 The British, as a whole, do have more reverence for tea. There is afternoon tea and high tea to be exact. 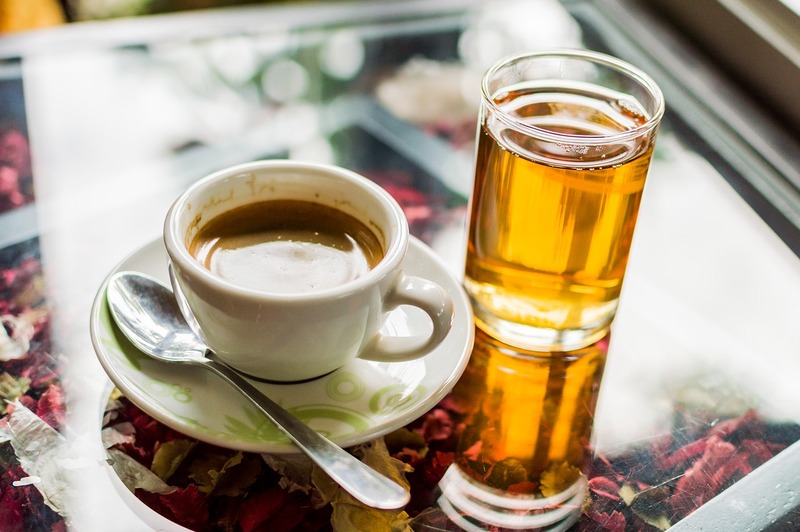 Afternoon tea is usually around 3 or 4 and is believed to have originated with Anna Maria Russell, Duchess of Bedford. Since lunch was a light meal at noon, and dinner was usually served at 7:30PM or later, she decided to have tea and snacks in between. This then became a tradition. In comparison, high tea began with the working class who needed heavier refreshments and food right after work, like pies, meats, and cheeses. The name “high tea” isn’t an indication of class, it just refers to the meal being served on tables instead of couches. Apparently, mixing these two terms up “is a dead giveaway you’re American.” Also, no need to keep your pinky up when sipping. 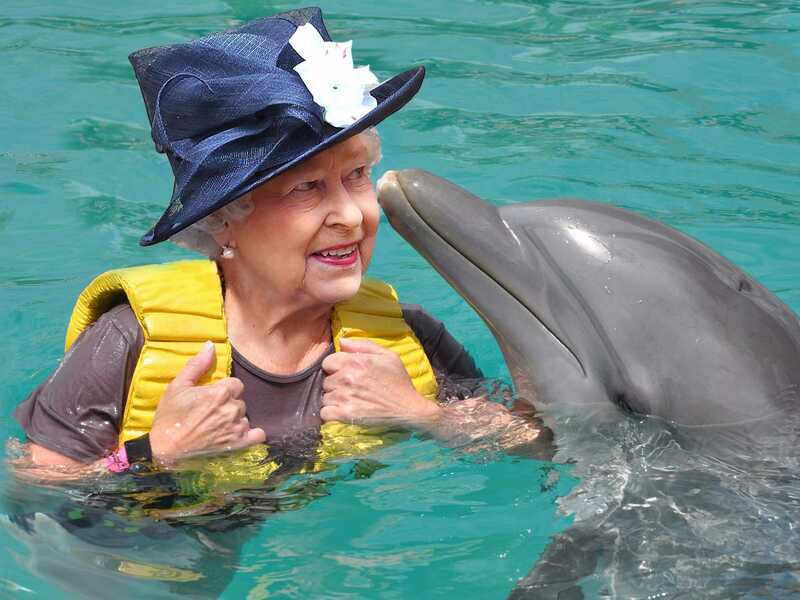 Queen Elizabeth not only has dominion over her human subjects, but her power extends to the animal kingdom as well. A statute from 1324 that’s still legally on the books gives the Queen ownership over all the dolphins in the UK and in British waters, as well as of sturgeons, porpoises and whales. The dolphins and whales are referred to as “fishes royal”, and if caught within 3 kilometers of the British shore are considered royal property. Sturgeons are often caught by fishermen hoping to sell their roe—the fish are sold normally, but the purchaser often acknowledges the Queen in the transaction as a gesture of loyalty. 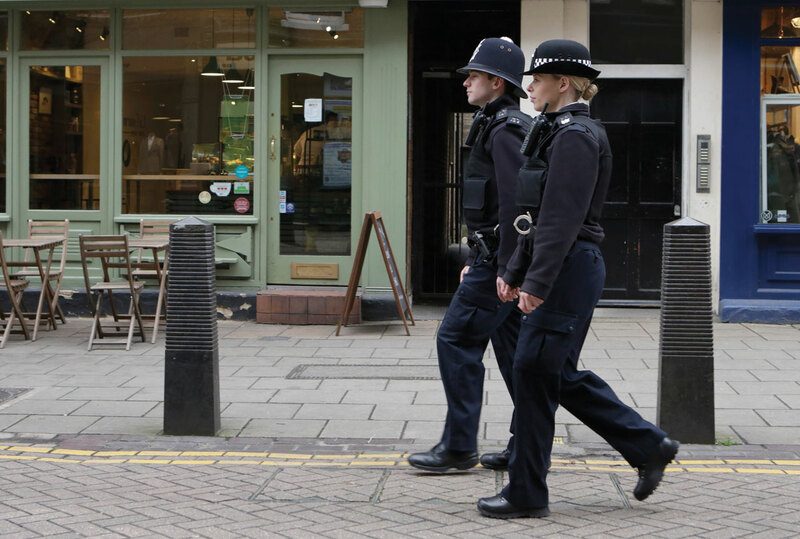 Less than 10% of the UK’s police forces carry guns. This is a holdover from the 1829 principle of “policing by consent.” Unlike America, fewer than 4 out of 100 civilians carry a firearm, making the need for heavy artillery less necessary. The GSCE system of grading in the UK was recently changed, making it even further from the system many Americans may be used to. The new system is meant to be more challenging for elementary and high school pupils. The numbered system, going from 1-9, now has 4 as a standard pass and 5 as a strong pass. This explains why I never understood what exactly the students were all talking about anything I watched a British teen drama. 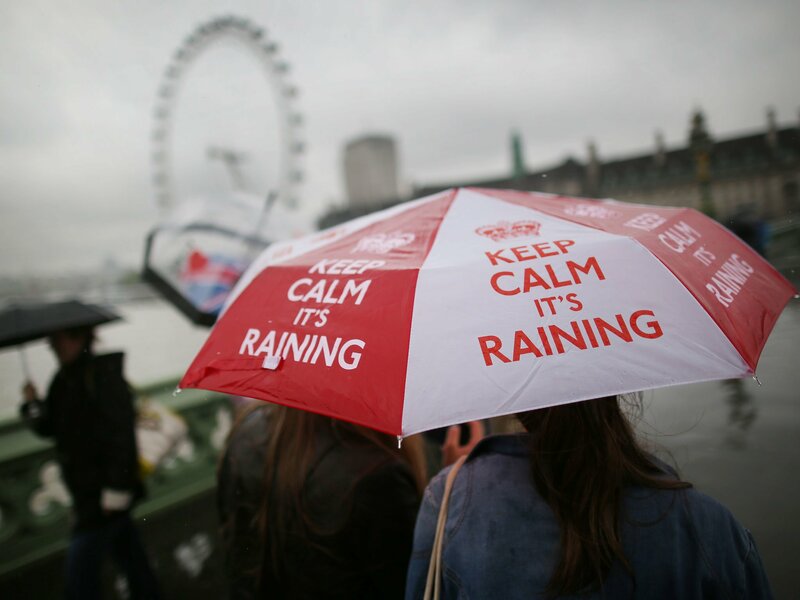 Britain is stereotyped as having rainy, mild weather. While the rain stereotype may not be 100% accurate, it is true that Britain is used to mild winters, which also means its snow clearing services are ill-equipped for snowfall. Less than a foot of snow can literally ground flights and shut down businesses and result in transit delays or shutdowns since Britain does not have the amenities other countries may be used to like fleets of snow plows and salt. If you’ve seen Pulp Fiction you know that France uses the metric system. 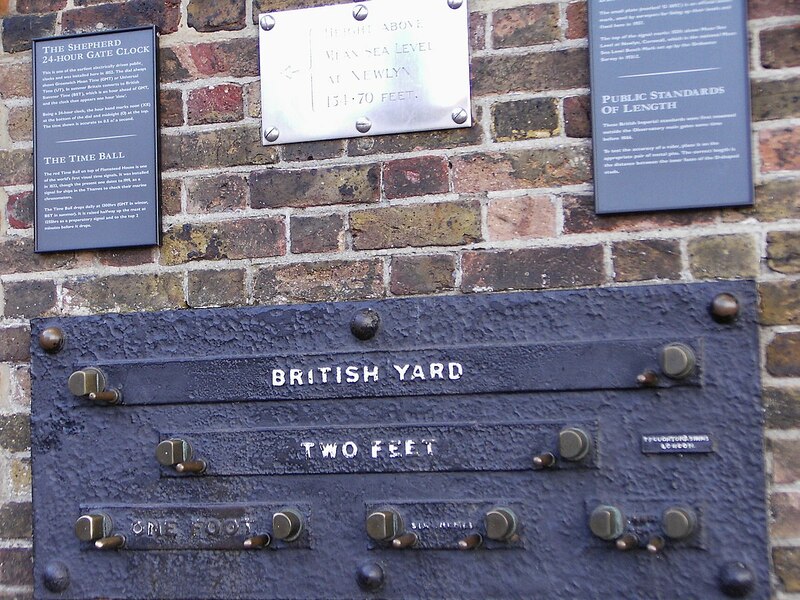 Britain uses the imperial system for some measurements. For example, the UK does not typically use pounds for weight, they use stones. 1 stone equals 14 pounds. But the most important measurement of all in the UK? A pint, of course. As part of May Day, the first Monday of May, events are held to celebrate the start of the summer season. Among the festivities, you might meet a person dressed in foliage. This practice began in the 16th century. 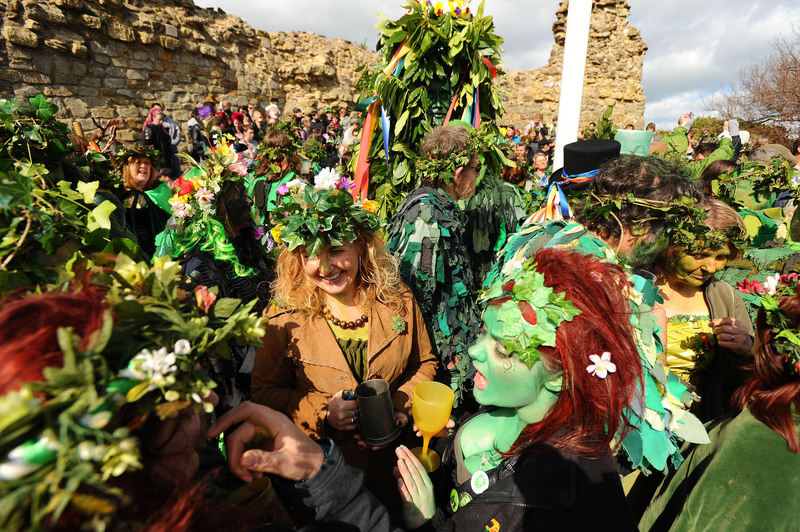 “Jack in the Green” even has its own annual festival in the town of Hastings. If you love pancakes, give Olney, Buckinghamshire a visit on Shrove Tuesday. You’ll find some participants taking place in an “annual pancake race,” where they race while flipping a cooked pancake in a frying pan. Seriously. 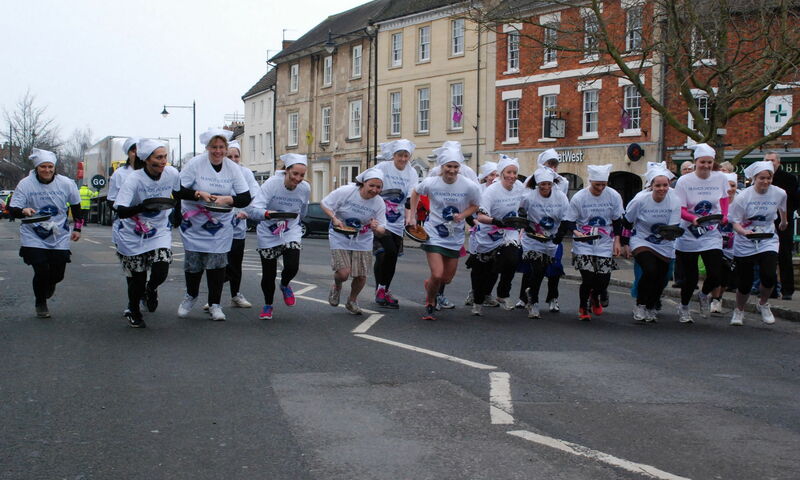 Although some sources say this is mainly an Olney tradition, a pancake race was held earlier this year in London. Like the French and their delicious buckwheat crepes with dozens of possible toppings, the British have their own ideas about what to put on pancakes. 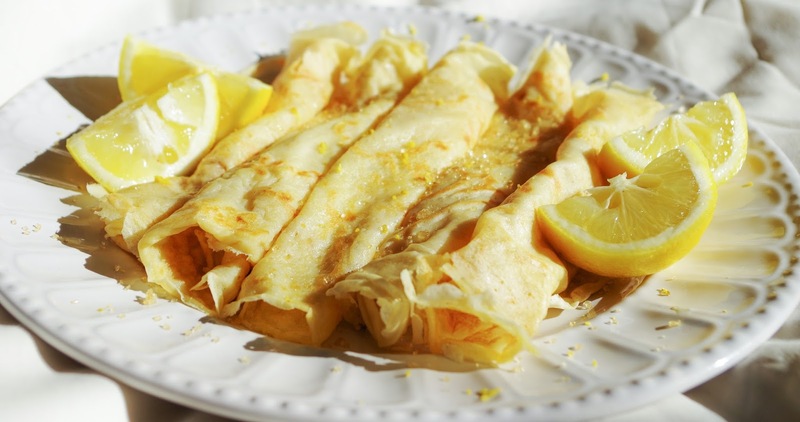 British pancakes are actually similar to a crepe, in terms of their size and thickness. Politician Clive Lewis says the tradition is to simply put lemon and sugar on top. If you ever have the chance though, try Lyle’s Golden syrup. When traveling, you’ll usually account for weather, customs and so on. One thing you might not think of are different plugs. 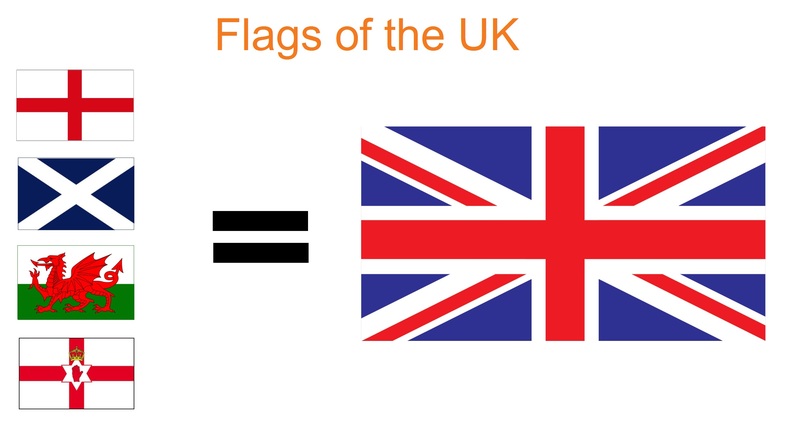 The plus the UK uses are three-pronged ones that are not used anywhere else in Europe. 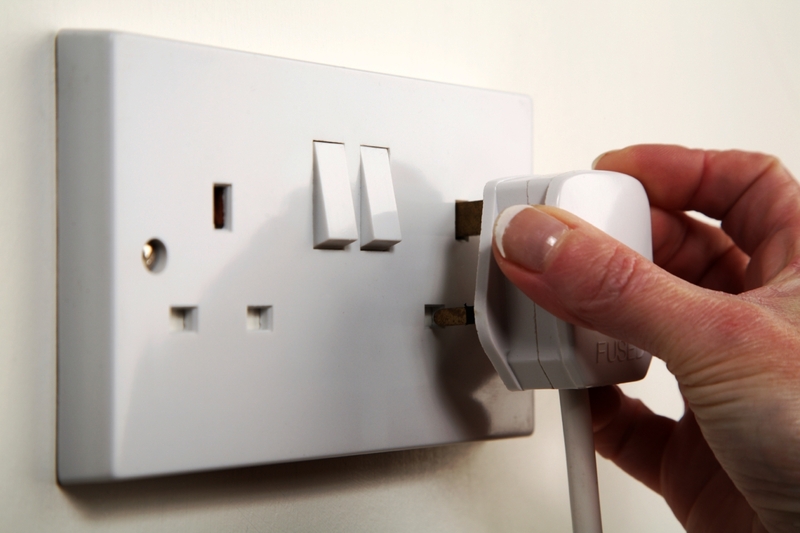 UK outlets usually have the ability to be turned on at the wall socket itself, so it is important to check the wall switches and outlet switches. From personal experience, you don’t want to be the new guy in class that says another guy is buff. In America, buff might be a more out of date word to describe someone who is muscular. 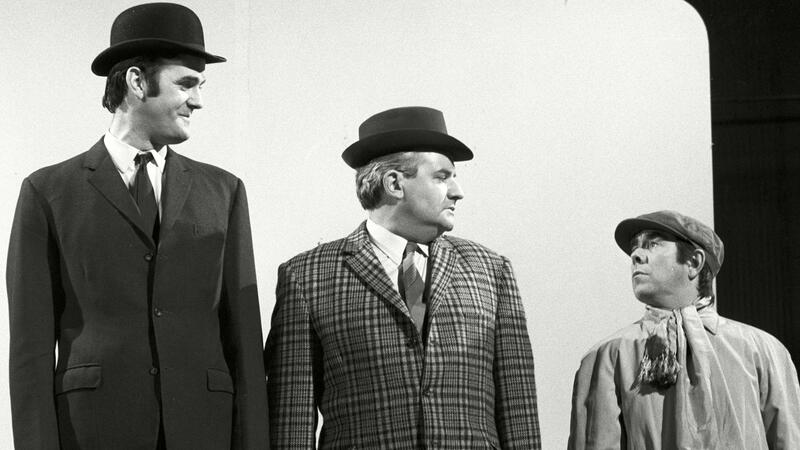 In the UK, buff or fit simply means attractive. 16. What About Second Breakfast? 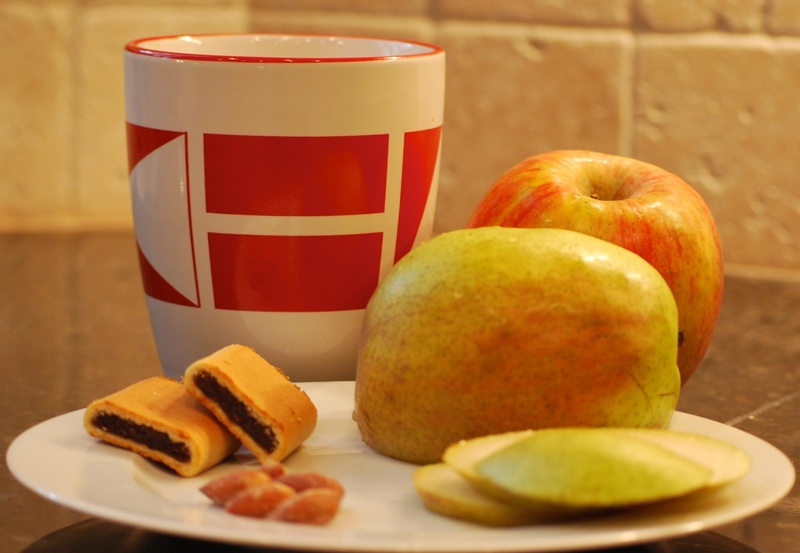 Elevenses isn’t just a Tolkien creation. The name also refers to a late morning, usually 11am, snack, along the lines of tea or coffee with scones, muffins or biscuits. Due to issues of traffic congestion, London actually has a congestion charge. 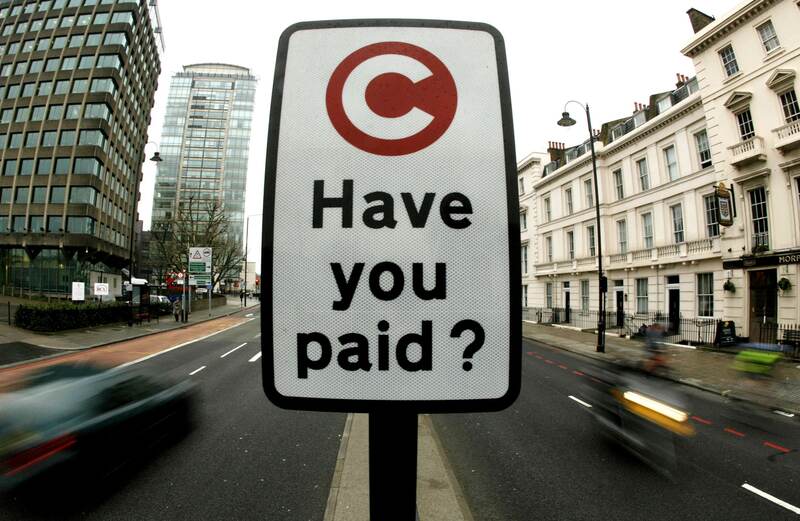 The congestion charge is a £11.50 daily charge for using a vehicle in certain “charging zones” from 7am to 6pm Monday to Friday. 14. Where Are You From? 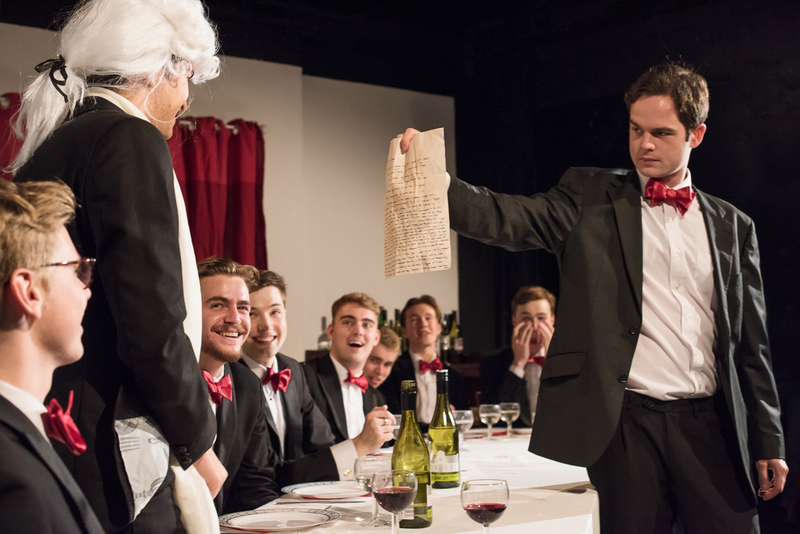 More than America or Canada, England is known for its classism, which is often tied to stereotyping or judging someone due to their regional accent, like a cockney or Southwest London accent, which are more working-class areas. The stereotypical “posh” English accent that we may think of when we envision England is known as Received Pronunciation (RP) or the “Queen’s English.” Some people theorize that it is now the most desired accent, due to a subconscious desire to emulate the British royals. 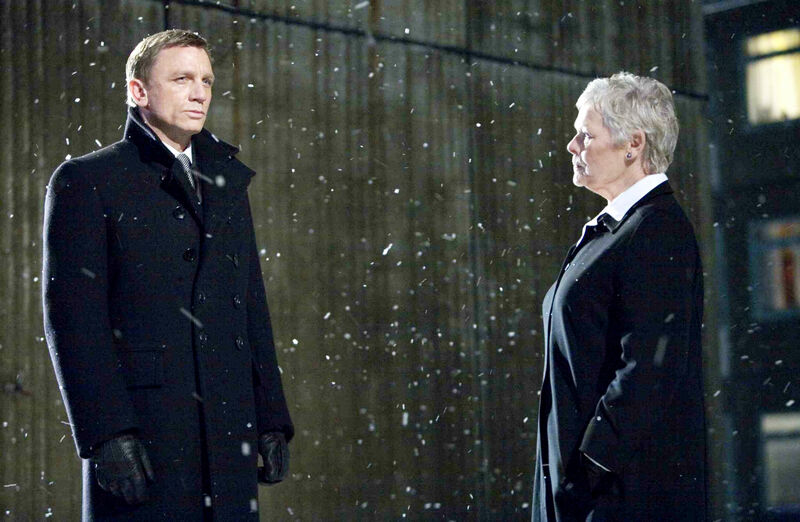 If you’ve seen the Daniel Craig Bond films or Luther you might wonder why they call their female bosses “mum.” Craig is, in fact, saying ma’am—it is simply the way the British pronounce it. So, it’s not like that time you accidentally called your teacher “mom” in front of the whole class. 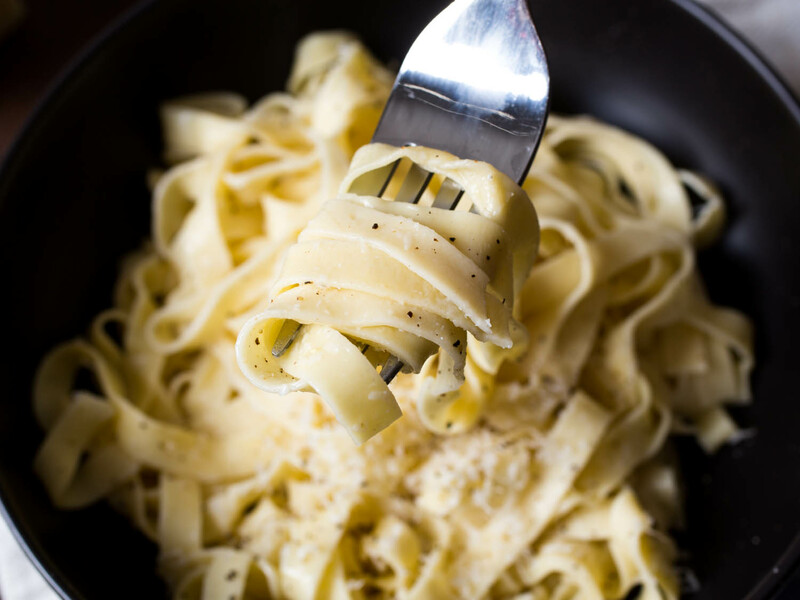 Between 1998 and 2014, weekly household purchases of dried and fresh pasta more than doubled. Frozen pizza purchase increased over 1,000% during this time. Obviously, some of this influence would be from Italy, which is much closer to the UK than America. However, the popularity of pizza is attributed to America, specifically through the presence of pizza in cultural products like The Teenage Mutant Ninja Turtles. 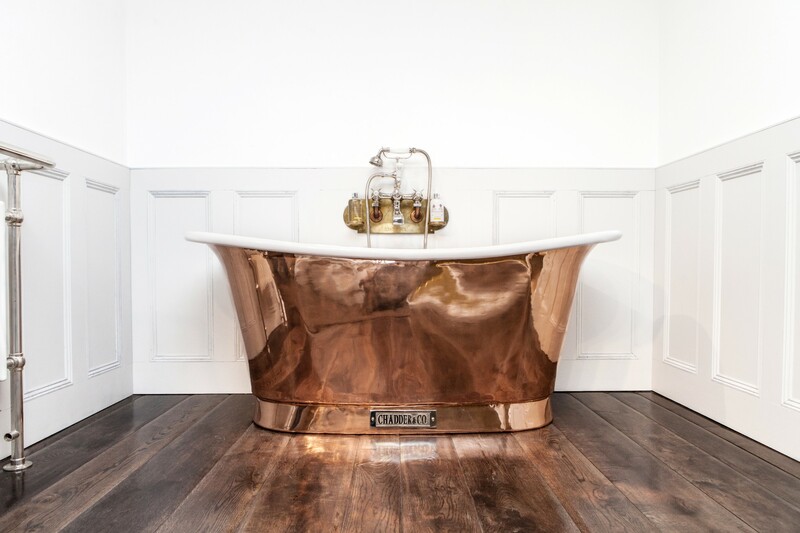 Traditionally, British bathrooms aren’t typically wired for electricity due to an old-school fear of water and electricity mixing. There is usually an exception for the light above the mirror and the socket that is intended for shaving. Many British homes might have a cellar, as opposed to a proper basement. 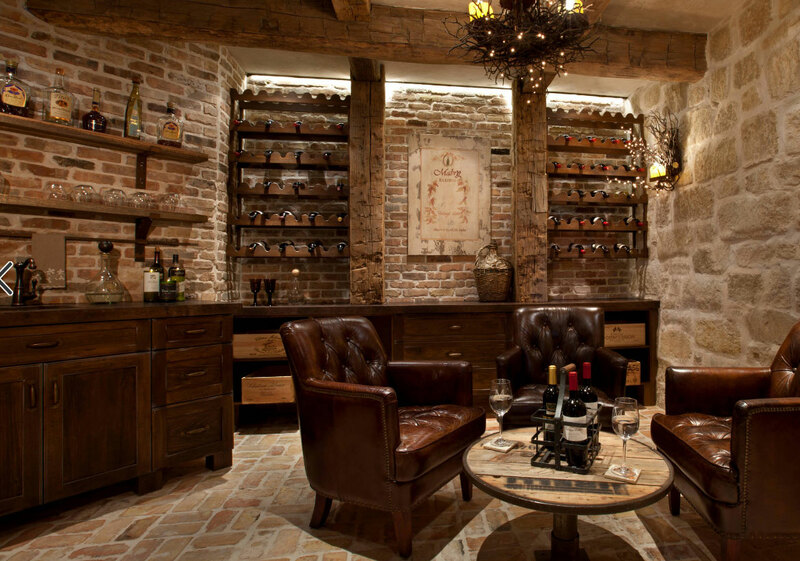 The cellar may be a damper place that is better for storing wine than storage items that need dry conditions. 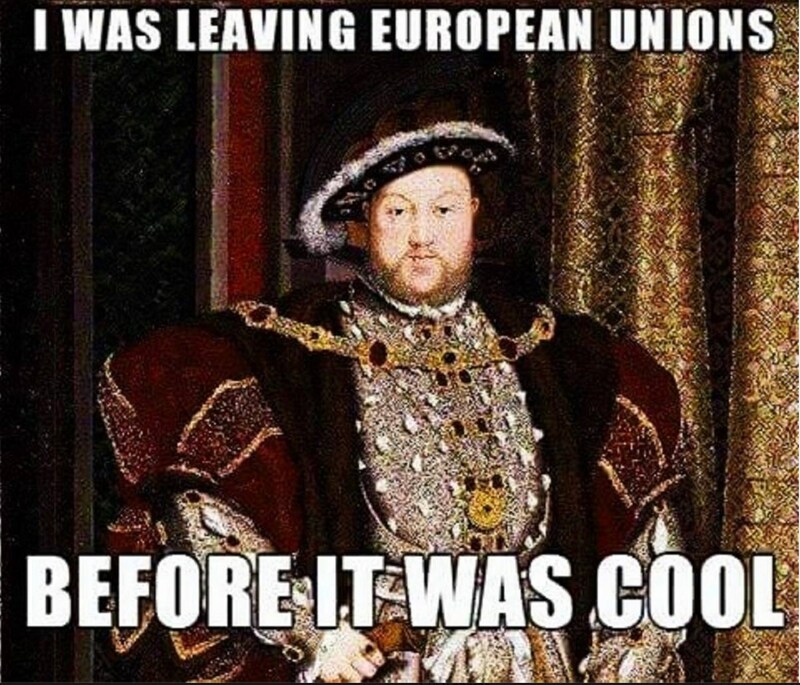 The UK was formerly part of the European Union, but voted to leave the EU and is officially scheduled to leave the EU at 11pm (UK time) on March 29, 2019. Even when the UK was part of the EU, they still used their own currency, the pound, instead of the euro. Leaving the EU affects other parts of their economy, like banking, border control, and trade deals. The British are known to avoid ice in a lot of their cocktails, like the famed gin and tonic. 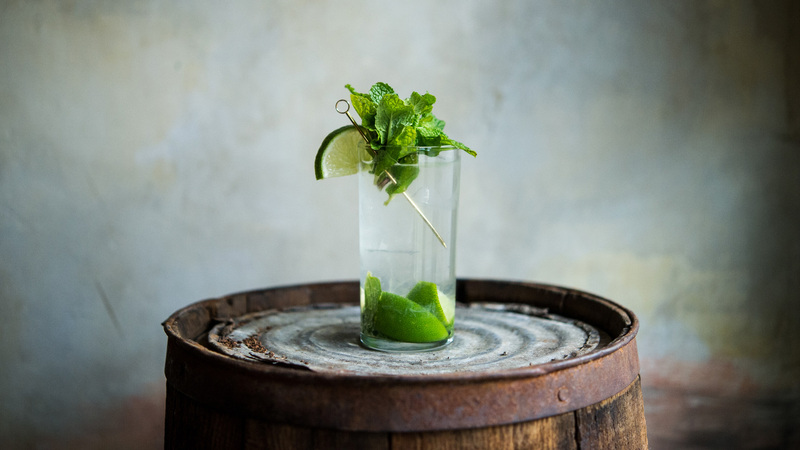 The mojito is one of the few drinks that will be served with as much as ice as an American would expect. 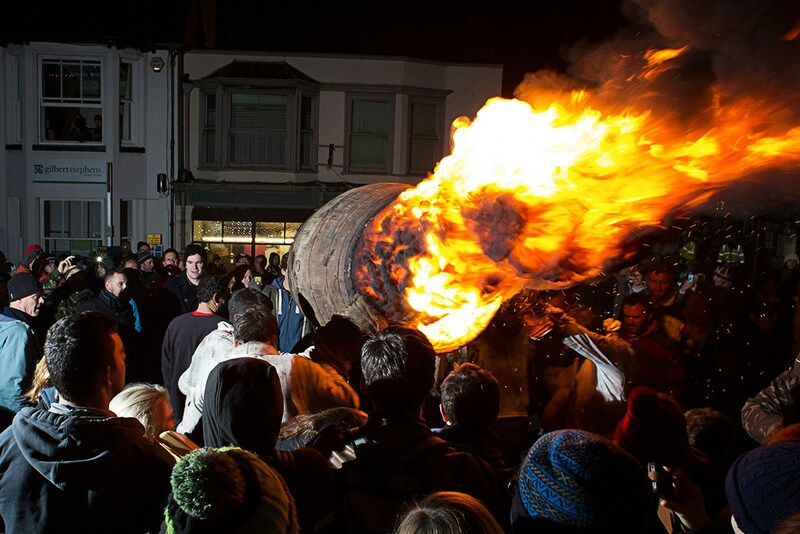 Ottery St. Mary, or simply Ottery, has a tradition dating back to the 17th century that involves barrels of tar and fire. Each of the town’s pubs sponsors a barrel. The barrels are then soaked in tar and then lit. The women and children get involved first, but the men end the night with barrels that can weigh up to 30 kilos. The barrels get passed around, with the ultimate goal of getting to the River Otter and start a bonfire. Gloucestershire County, in southwest England, is the annual host of a cheese-rolling event. The event is exactly what it sounds like. An 8lb Double Gloucester cheese is rolled down Cooper Hill and participants race after it. The event was officially cancelled in 2010 due to health and safety concerns. 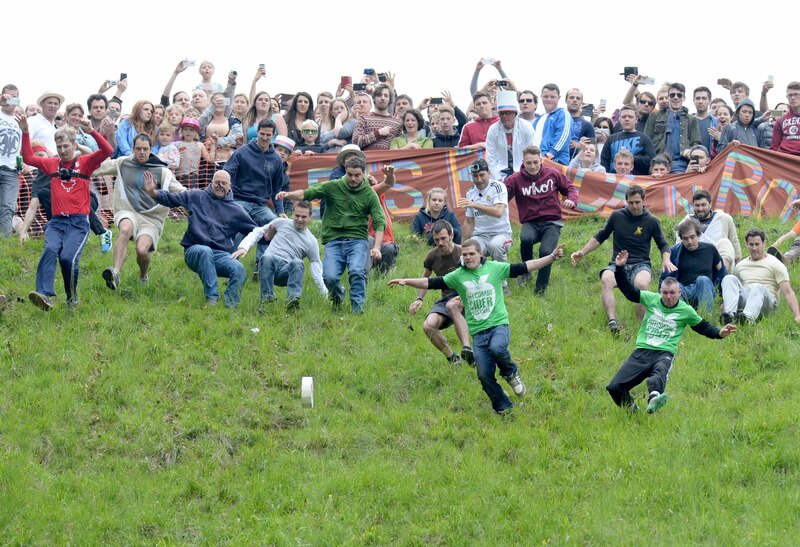 The hill is steep and most people fall head over heels as they chase the cheese. Regardless, people still head to the hill every year to keep the tradition going. There is still no definitive theory on how this tradition started, but some believe it may derive from a pagan ritual that was meant to encourage a successful harvest. In the days when Henry VIII was getting ready to burn all the bridges in the world by divorcing his wife to marry Anne Boleyn, one woman turned to prophecy to stop him. In 1532, a Catholic nun (and mystic) named Elizabeth Barton prophesied that if the King married Anne Boleyn, he would die and go to Hell. She was promptly arrested by the next year and forced to admit that she’d made it all up (which, let’s be fair, she probably did). Barton was beheaded for her treason and her head was put on a spike on London Bridge. She remains the only woman in history to have her head decorate the bridge. This is probably why it’s rumored to be haunted. 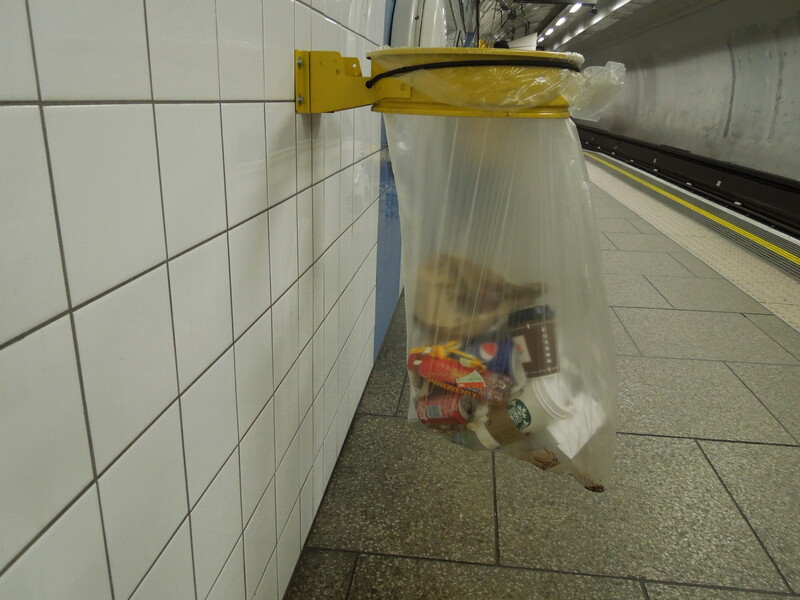 If you’re walking through London you may notice a lack of public trash bins compared to other cities, and the reason why is quite unfortunate. They’re also rarely seen in the subway, or ‘tube.’ During the time of the Troubles, when the activities of the IRA (Irish Republican Army) were at their height, one of their strategies was to plant bombs in metal trash cans, as they would create a large spray of shrapnel. In one instance in 1991, a trash can bomb was set off in the tube at Victoria station at the height of morning rush hour. After that attack, metal trash bins were removed from subway stations. They have slowly returned, but modern models have a transparent trash bag suspended on a hoop. It’s well known that the British appreciate soccer more than Americans do, but many people might not be as familiar with the British “firms.” Firm is the name given to an organized gang of football supporters that engage in violent confrontations with fans or firms of other teams. They are not officially affiliated with their football club’s ownership or players. 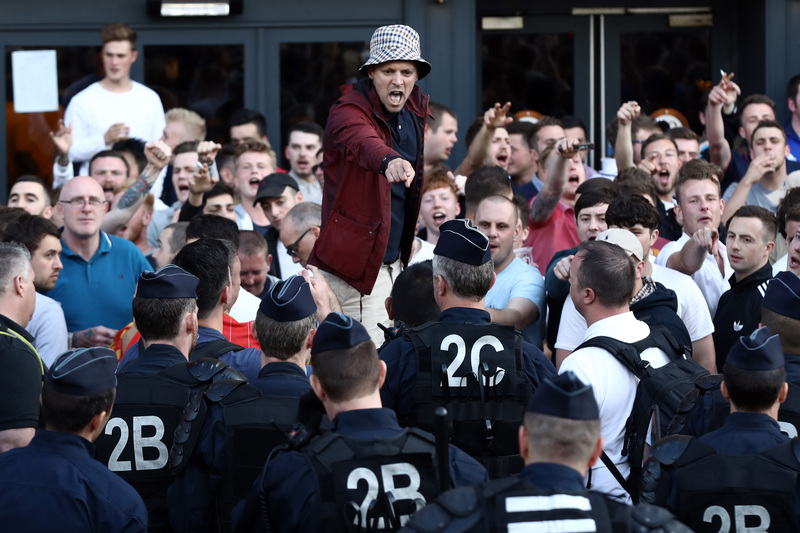 The members of these groups are often referred to as football “hooligans.” Violence between firms has resulted in certain individuals being banned from every stadium in the country for life. As of 2016, Newcastle led the way with 124 bans for its firm members. Hooliganism is not restricted to Britain but it originated there, along with soccer or “football” itself. Quiz: How Much Do You Know About The Egyptian Pharaohs? Quiz: How Much Do You Know About The Dark Ages?